Are you planning to buy or sell a real estate property in Spain? Then there are many legal steps to take, especially if you are a foreigner. And not knowing how the Spanish legislation works can make it really difficult for you. You will need to invest a huge amount of time, and your interests may not be well defended. 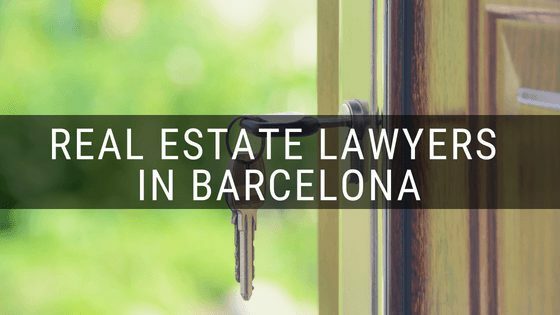 That is why we want to be your real estate lawyers in Barcelona and save you time. We want to be in charge of everything. 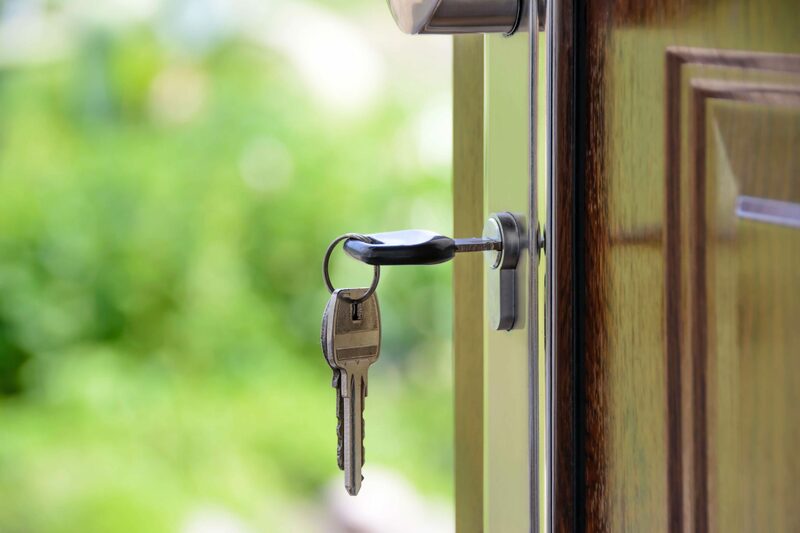 If you are a foreigner who wants to invest in Spanish real estate, then this is your place: our 40 years of experience as immigration lawyers enables us to know all the nuances to consider. How can we help you? Cristian and his team are astounding to work with! Very professional and reliable. Do not look any further if you require legal guidance in Spain. Balcells Group will guide you step-by-step through the entanglement of Spanish bureaucracy to your success.